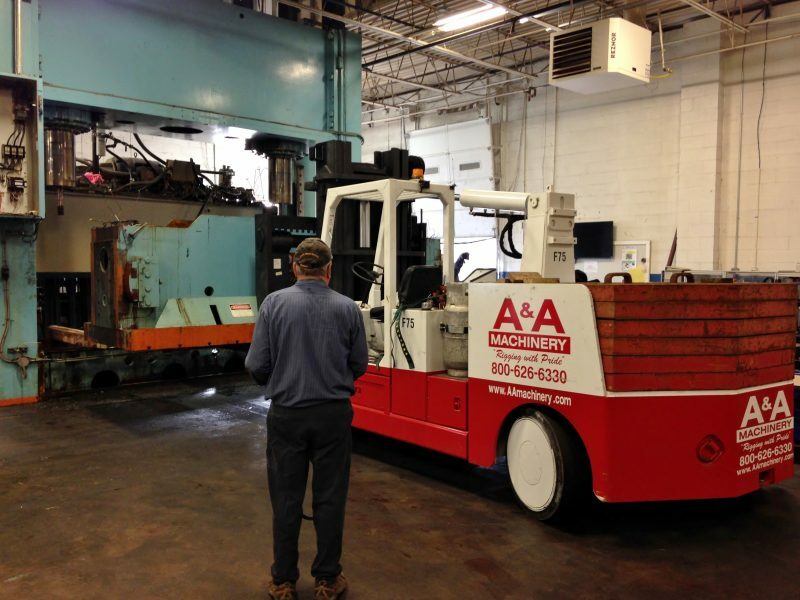 A&A Machinery Moving performs turn-key dismantling and decommissioning project. 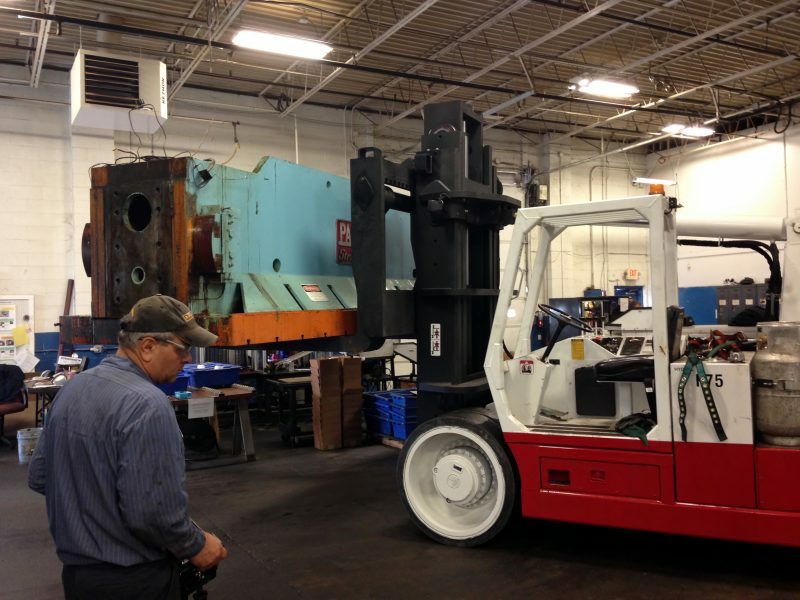 Our crews dismantle machinery and industrial equipment ranging in size from single manufacturing or processing lines to entire plants and facilities. Efficiency, accuracy and safety is what our project managers and skilled-craft professionals will ensure on your dismantle project. Many contractors underestimate the inherent risks and corresponding skills and resources required to safely and efficiently dismantle entire plants or process and manufacturing lines. At A&A, we’ve excelled in this work and we know how to handle all aspects. We’ve developed processes and systems specific to this work through our experiences. We’ll put our experience and knowledge to work for you. 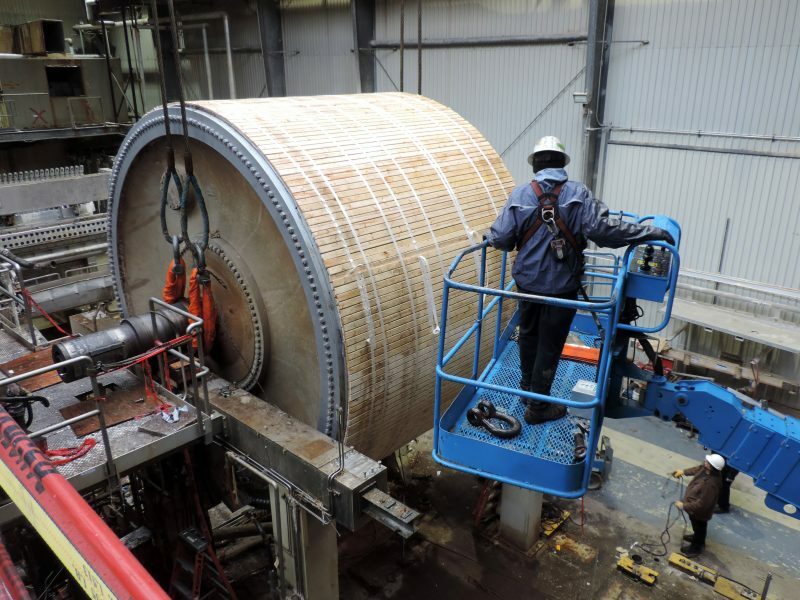 Because many industrial dismantling and decommissioning projects have some element of investment recovery, we may be uniquely qualified to help you. If your project has any asset or investment recovery elements, we can assist you through our asset recovery services.